How To Choose A Stud Welding System | MB Magazine UK | Discover the latest in technology, reviews, guides & features. If you need a reliable stud welding system but you’re not sure where to start, here are some tips to help you on your way. With multiple types of stud welding machinery out there, it can be very difficult to know which to choose, especially if you’re not familiar with the industry. One type of machine can be different from the next and each can have different benefits and components. Our quick guide will help you to understand the stud welding process a little better, as well as make the right decisions when it comes to choosing the most suitable machinery for the job, every time. In a nutshell, stud welding is the process of joining a metal fastener to the base of the same or similar material, such as aluminium, steel and stainless steel. The process is fast and flawless, which is one of the reasons why many big industries choose the stud welding method over any other type of welding. Depending on the thickness of the materials you’re working with, there will be a different process, and the types of machinery you’ll need for the job could vary. The two main machines available are Drawn Arc and Capacitor Discharge; thinner materials up to 2mm thick are suitable for the Capacitor Discharge machine, and materials over the 2mm mark work best with the drawn arc stud welding system. The drawn arc welding machine process boasts some incredibly strong welds and is perfect for welding materials of a large diameter. It gives a nice, neat finish and rust or grease will not affect the quality of it. It works by the operator setting a run time and measurement for the weld and allowing the machine to do the rest. For full safety, they are fitted with wheels and brakes to not only keep the machine in place, but to ensure it is easy to manoeuvre around. Ideally, you should choose those with an automatic cooling function for added safety. Capacitor discharge stud welding is a low-cost form of welding for those more lightweight metals. These kinds of machines do not compromise on quality and do not require any end finishing on your part. Reverse marking is minimal when using a Capacitor Discharge stud welding system. 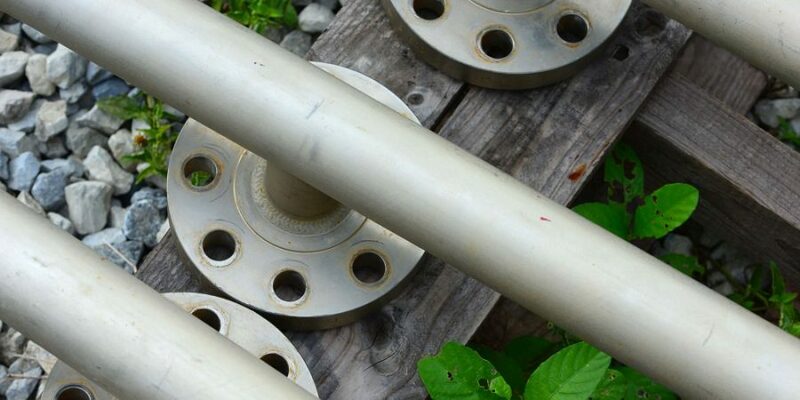 This type of stud welding is perfect with materials such as steel, brass and aluminium and is an ideal solution for a different variety of industries with a lower budget. Speed and accuracy need to go hand in hand for those larger jobs. 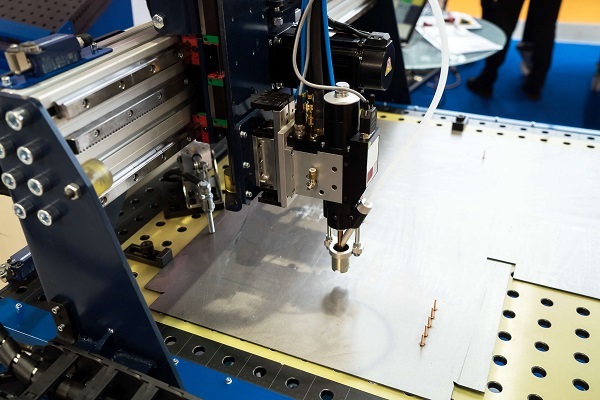 If you’re a highly established business who needs results fast, an automated stud welding system is something you should definitely consider. Not only will you get the speed you’re after, but you’ll get pinpoint accuracy, ensuring each job is welded to perfection. Fully-automated systems are incredibly powerful, with some bigger systems including a CNC stud feed production unit, which ensures it is a fast and efficient process. These machines can weld up to around 60 studs every minute, again, with superb accuracy. Which stud welding system is for you? Hopefully, by now, you’ll have a basic understanding of the different types of stud welding systems and how the main machines can assist you in creating the flawless results you need. This post was in collaboration with Taylor Studwelding, providers of stud welding machinery and their components. For more information about their services and to view their available products, visit their website: https://www.taylor-studwelding.com.